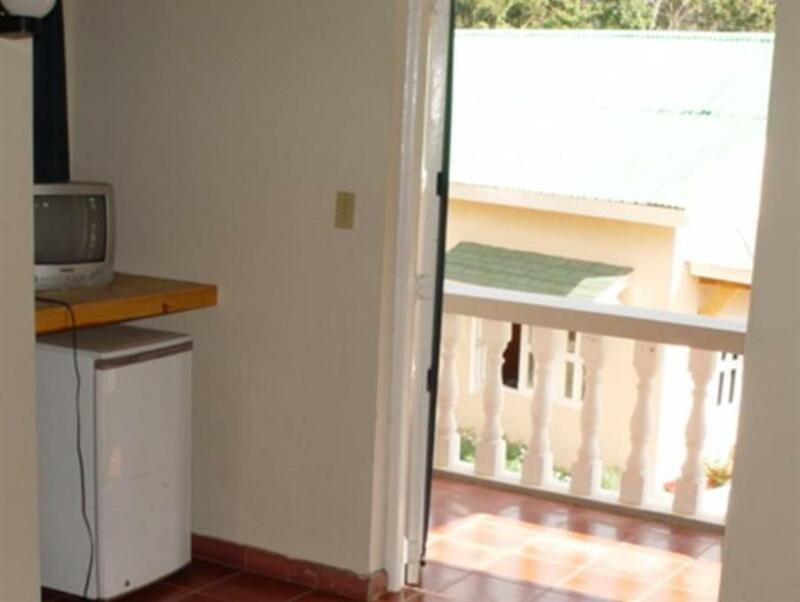 ﻿ Best Price on Hotel Constanza Villas & Club in Jarabacoa + Reviews! Overlooking lush green hills, Hotel Constanza Villas & Club offers an outdoor pool, volleyball and basketball courts and free Wi-Fi in public areas. Constanza town center is a 2-minute drive away. Each elegant room and villa at the Hotel Constanza features a seating area with cable TV, a fridge and a private bathroom with a shower. The villas also have a kitchen and a dining area. A free buffet breakfast is provided each morning at Hotel Constanza. Communal BBQ facilities can also be found on site. The area around the property is ideal for hiking. Valle Nuevo National Park is just a 45-minute drive away, while the Agua Blanca Falls are a 30-minute drive away. Free private parking is provided. Please note that breakfast is served from 8:30 to 10:30 am.